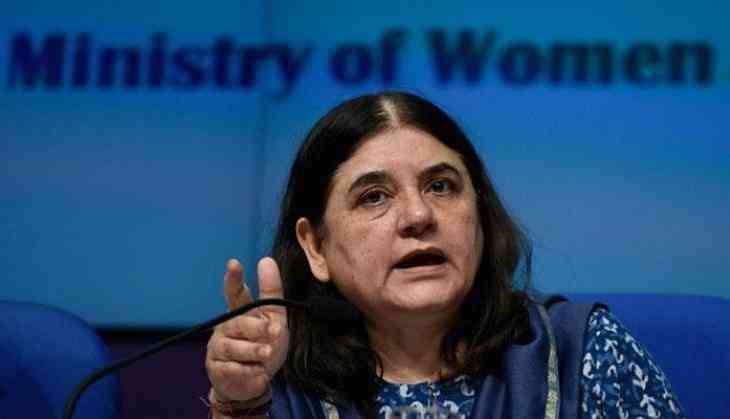 Union Minister Maneka Gandhi on Sunday made another controversial remark while campaigning for Lok Sabha Polls in Sultanpur. After warning Muslim voters in Sultanpur, BJP leader Maneka Gandhi announced the ABCD category system to demarcate voters and reward them accordingly after the elections. According to India Today reports, Gandhi proposed idea, that those villages which cast 80 per cent votes to the BJP will come under category A while those who cast 60 per cent votes will come under category B. In villages where Maneka Gandhi losses and get less than 50 per cent of votes will come under category C and less than 30 per cent votes will come under category D.